After activating StreetPass, other Fire Emblem Fates players may appear in the player’s castle as visitors. It’s suggested that visitors can be obtained from the Internet too. Visitors will be found in a designated plaza; there are two main ways to interact with them. Easy-going players can opt to “visit” their visitor, which instantly transports the player to the other player’s castle. Here, they can interact with the other player’s characters and peruse their facilities or gathering spots. Since the weapons and resources available differ depending on the campaign (and players can interact with each other regardless of campaign), this is a fantastic way of speeding up getting those otherwise rare items. Battle-hungry players can challenge their visitor to a fight, either in their own castle or the visitor’s castle. 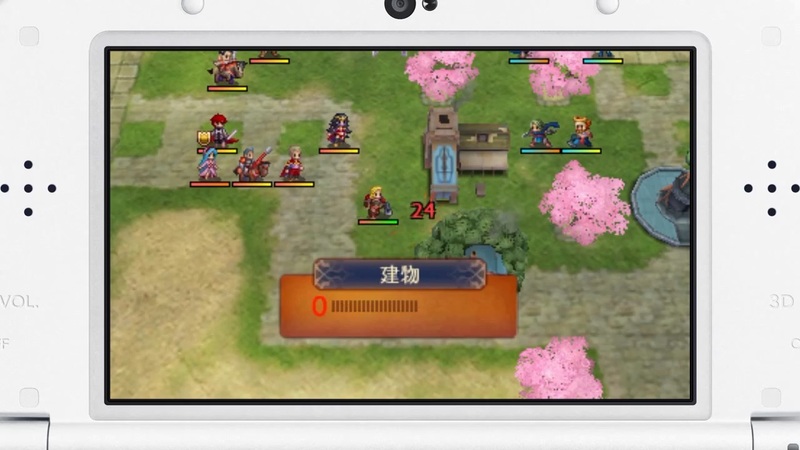 Within My Castle, players can assign a “Defence team“, consisting of 10 units, which is used for such battles. During battles, the opposing team is controlled by the AI and not the other player themselves. 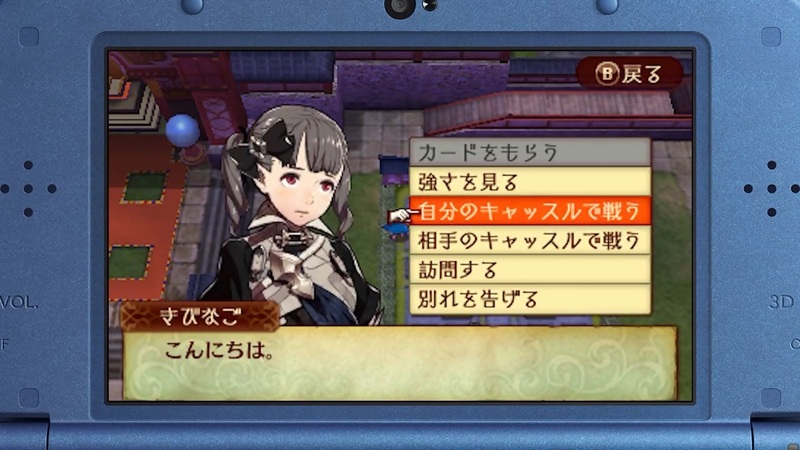 However, to make sure battles aren’t completely one-sided, there are additional settings compared to Awakening. This time, players can choose the position of their units on the map (for cases where the opposing player seeks a battle in your castle), whether they’re in Guard Stance or not, as well as give them simple AI commands or squad allocations. 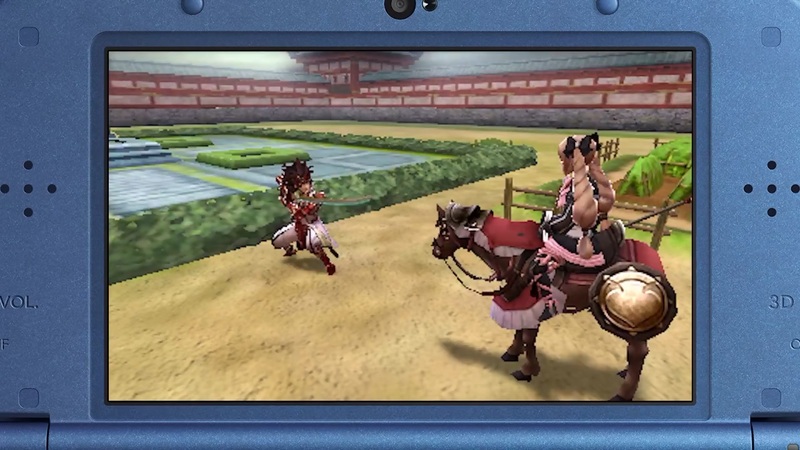 Before the battle begins, players can apply a handicap (for their units presumably) or stat restriction (possibly for their opponents), so both teams can fight on fairer grounds. Should the player emerge victorious, they will be able to recruit any 1 of the 10 characters from the opposing team into their Avatar Logbook. 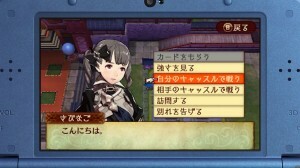 Like in Awakening, characters recruited this way likely have limited character interactions (eg. cannot support).